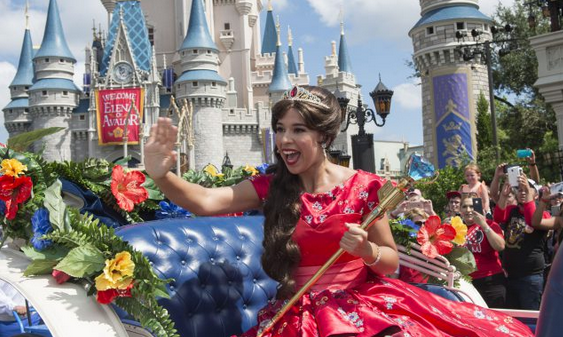 Disney Junior Has Princesses, Heros, Ghosts, Ghouls & A Great Contest In Store For October! Home » Disney Junior Has Princesses, Heros, Ghosts, Ghouls & A Great Contest In Store For October! Halloween is almost here and Disney Junior is celebrating the haunted date with new episodes of your children’s favorite shows and an awesome new contest! 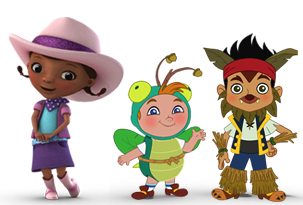 This month Disney Junior celebrates Halloween weeknights at 6pm ET all month-long! 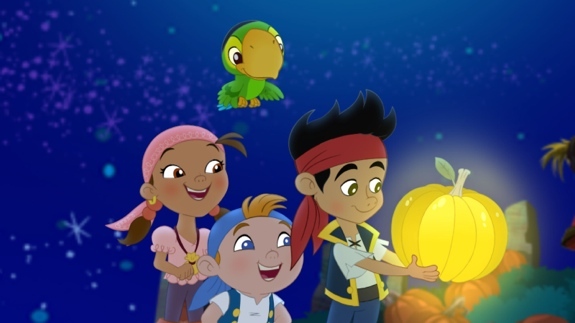 There will be brand-new, Halloween-themed episodes of Jake and the Never Land Pirates, Sofia the First, Stella and Sam, Henry Hugglemonster,and Bananas in Pajamas… along with some classic favourites from these and other hit Disney Junior series! They will step this up on October 30th and 31st when they air Halloween episodes ALL DAY on both days. At our house we have bee preparing for Halloween for quite a few weeks. The moment costumes appeared in stores our boys picked out what they wanted to be. Of course the downside to that is that they have changed their minds a few times, which means we have amassed quite a few options as we lead up to the big night. Now that our dressup hutch is full they can sit back an enjoy some new and classic specials, which help make the date that more magical. 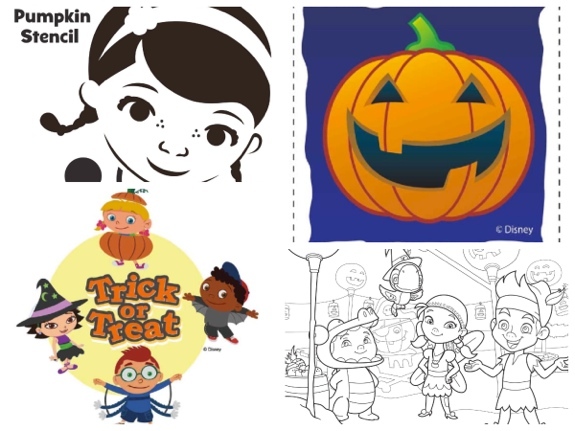 In addition, if you are looking for lots of great Halloween games, crafts and colouring pages check out Disney Junior’s site for lots of play options! From door hangers and decorations to pumpkin templates and matching games, it’s all there and downloadable if you are in a pinch and need a rainy day activity. While you are there make sure you enter Disney Junior’s new giveaway! 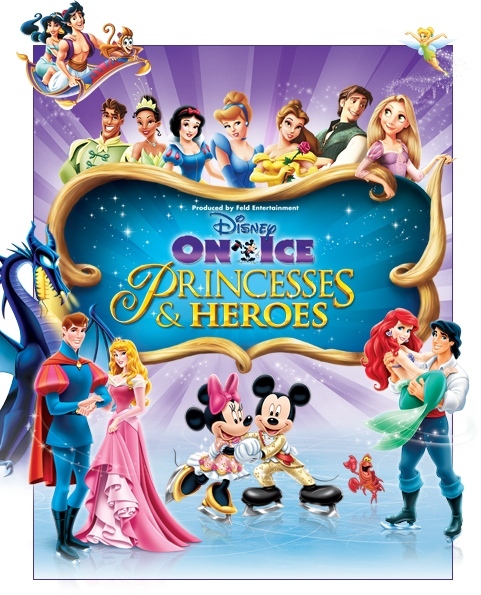 On their website they are giving fans a chance to travel to Toronto to experience Disney On Ice in person with their Princesses & Heroes show! To check showtimes in your area and stay current on what is happening at Disney Junior please visit disneyjunior.ca!